The first seeds were sown over 35 years ago when some faithful men and women believed in the ideals of educating children in a Christ-centred environment. Throughout its history, Grace Christian School has established strong roots in the Island’s educational landscape and continues to develop the leaders, thinkers, and innovators of tomorrow. Every student will spend more than 16,000 hours in school and be influenced by peers, teachers, and curriculum. Because of this, we are seeing both our local and global community desiring to partner with us in their child’s educational journey. Our enrollment continues to increase school-wide as families recognize the quality of education received at Grace Christian School. 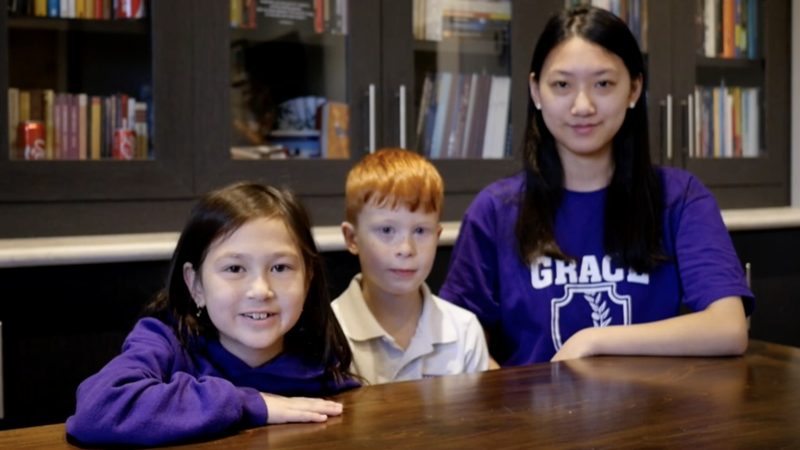 Based on current demands and our vision for the future, Grace Christian School is embarking on an ambitious $7 million Plant a Seed Capital Campaign that will provide unprecedented access to an exceptional 21st-century, Christ-centred education for all families, regardless of their financial means. 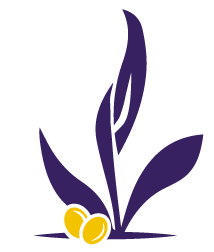 It is our desire to move forward in developing and building new infrastructure to allow for greater growth in enrollment and to provide for the future success of our students in the disciplines of academics, athletics, technology, the arts, music, and English-language acquisition. Phase one of our campaign provided the necessary space to accommodate more than 300 students in single-grade classrooms and provided the financial security to quickly project us to complete the second phase of our campaign. A modern Library Resource Centre will offer an array of literature and provide students with unique opportunities to create their own literature using a variety of literary mediums and technologies. A new Creative Arts Studio now encourages artistic expression among all learners at GCS, while the new Technology and Innovation Hubs provide a variety of technological tools and devices to enrich student learning both inside the classroom and online. Several modern learning environments have also been designed to engage all learners, encourage collaboration, and accommodate our growing international student population. Phase two of the Plant A Seed Campaign will allow GCS to continue to develop students as whole beings. 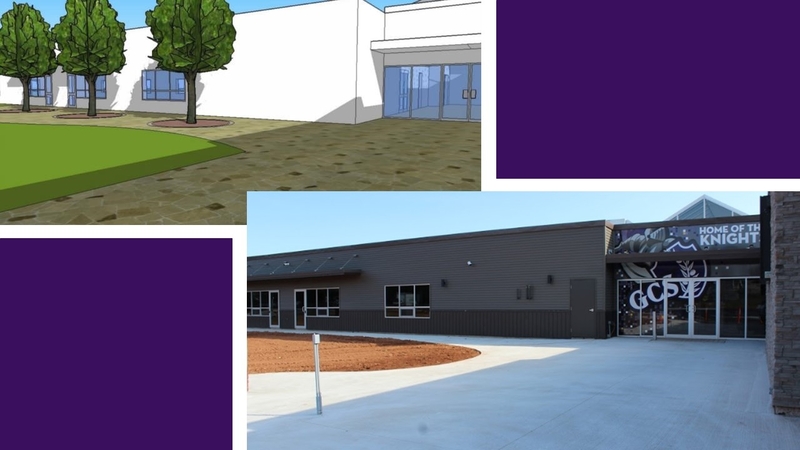 A new multi-sport Athletic Centre will provide a full-sized home gymnasium for our athletes, as well as locker rooms and ample storage space for sports equipment. A fitness training centre will also provide students with more modern athletic facilities to maintain an active, healthy lifestyle. The Athletic Centre will also be home to our Performing Arts Department and will allow us to expand our current programs. A large band and choir room, a recording studio, and practice rooms will foster and develop the artistic talents of both young and old within our school community. A digital fabrication space will put cutting-edge technology for design and construction into the hands of every student at GCS and will provide a dedicated space for invention, creation, discovery, and sharing. A fully equipped science lab will foster student’s innate curiosity, as they develop their deep scientific and mathematical underpinnings while collaboratively addressing real social, economic, and environmental problems using technology and the engineering design process. Additional modern learning environments will be designed to provide the much needed space for students in our growing International Studies program to learn a new language, and fully understand what it means to be an active global citizen in North America. A school cafeteria will also expand the possibilities for the GCS of tomorrow and offer a daily lunch menu for staff and students. Phase three of our ambition campaign will see the construction of a new large, open learning atrium called The Commons. This space will allow students the flexibility to move around and work collaboratively in small group settings while providing additional performance space for our growing Arts and Music programs. The Commons will also be home to a variety of school-wide events and celebrations, easily accommodating 300 individuals at one time. The possibilities with this space are endless and easily accommodate the needs of 21st-century learners and our growing student body. Check out our latest fundraising initiative!